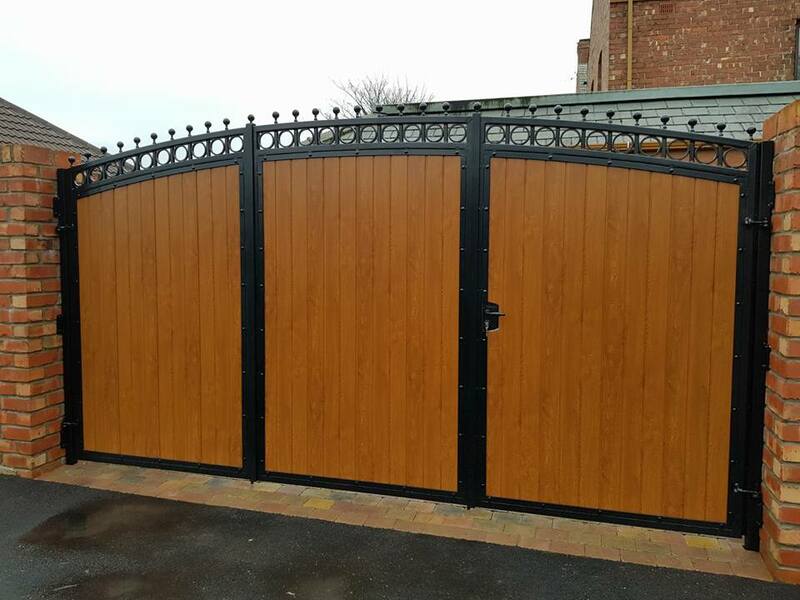 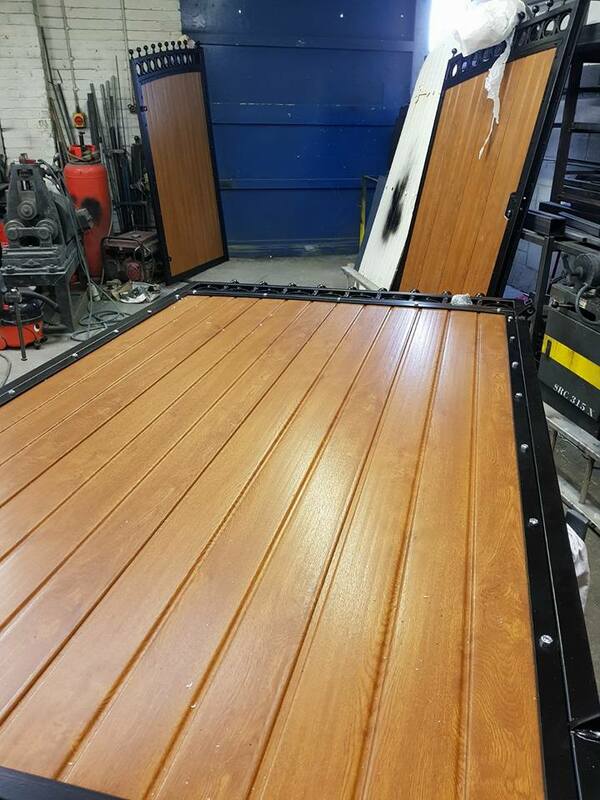 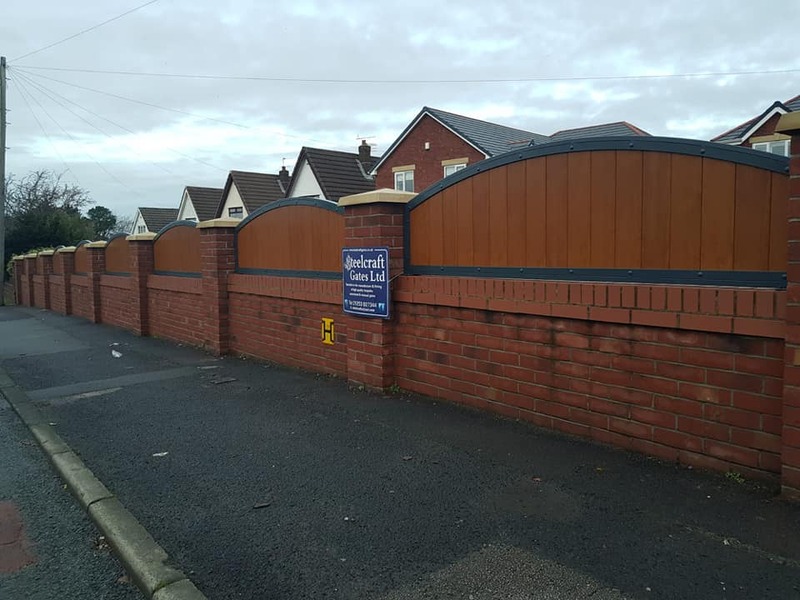 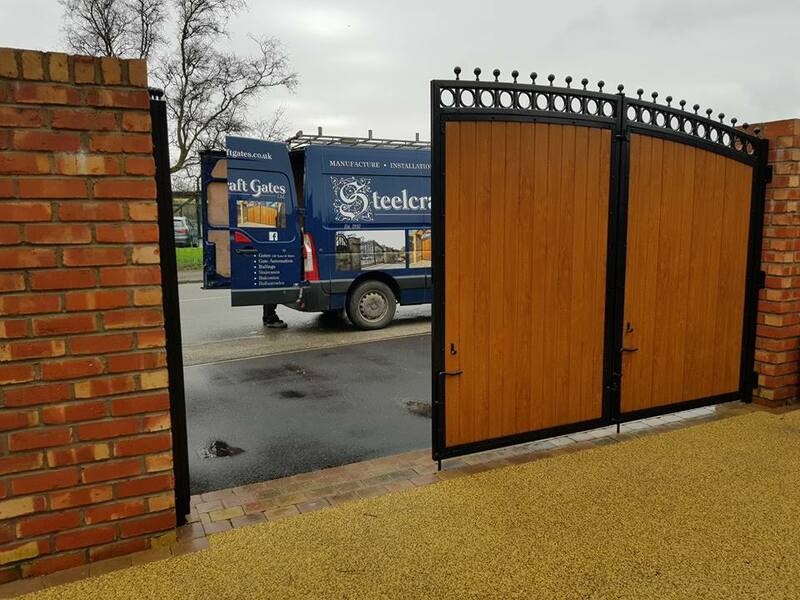 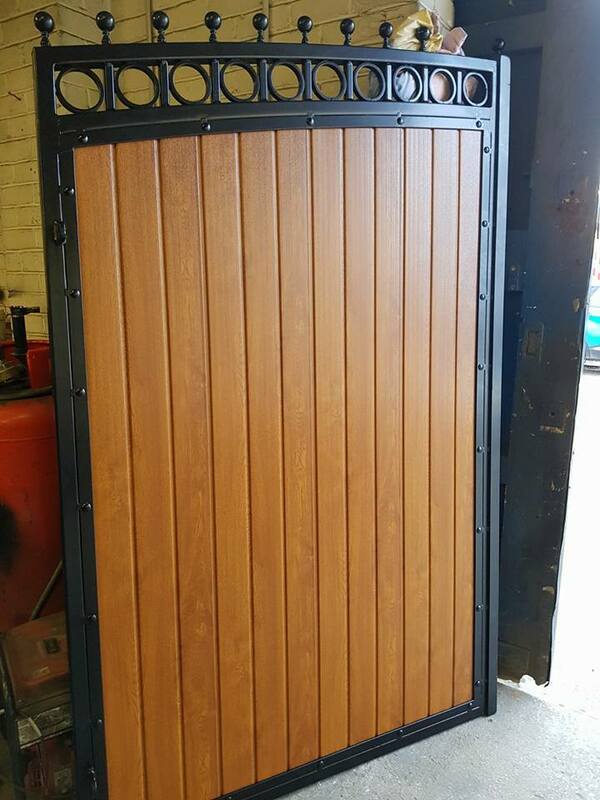 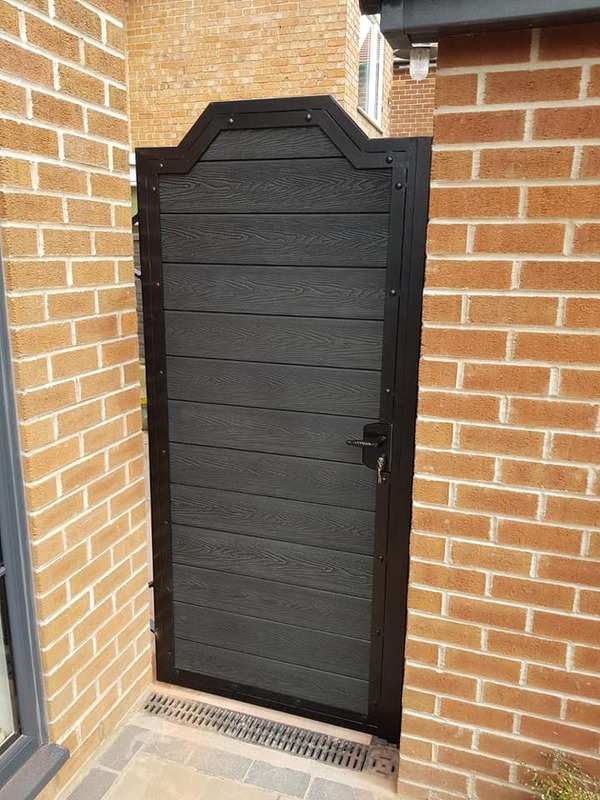 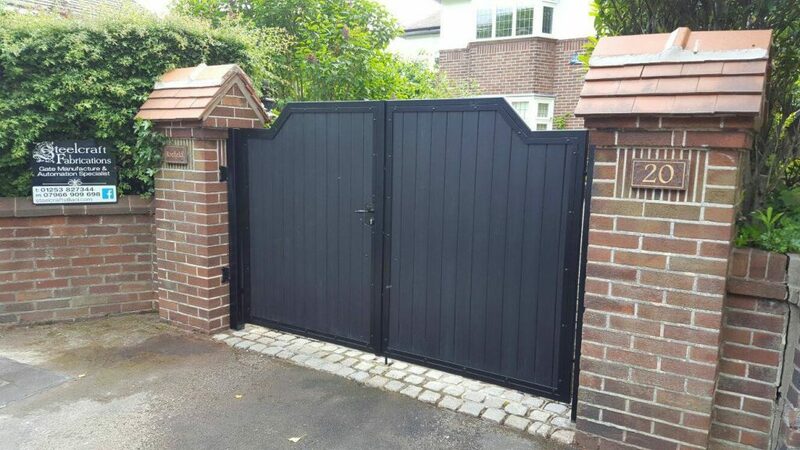 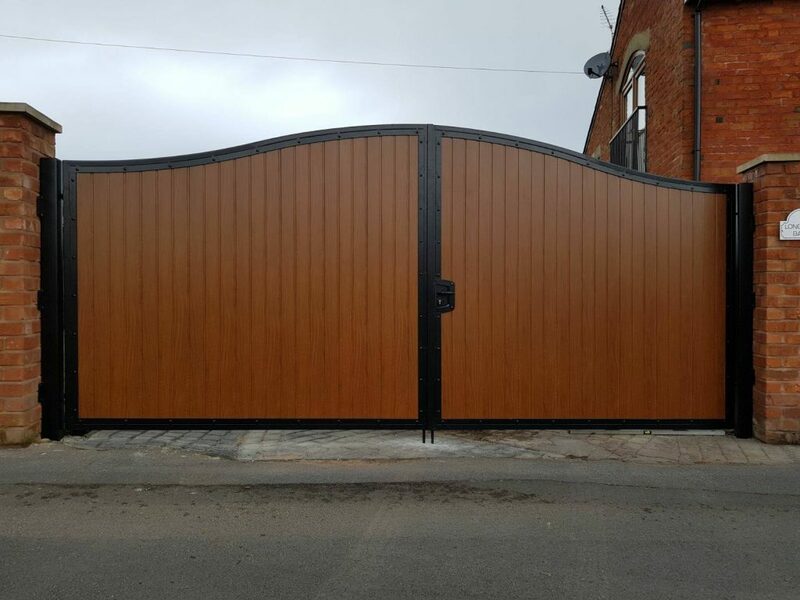 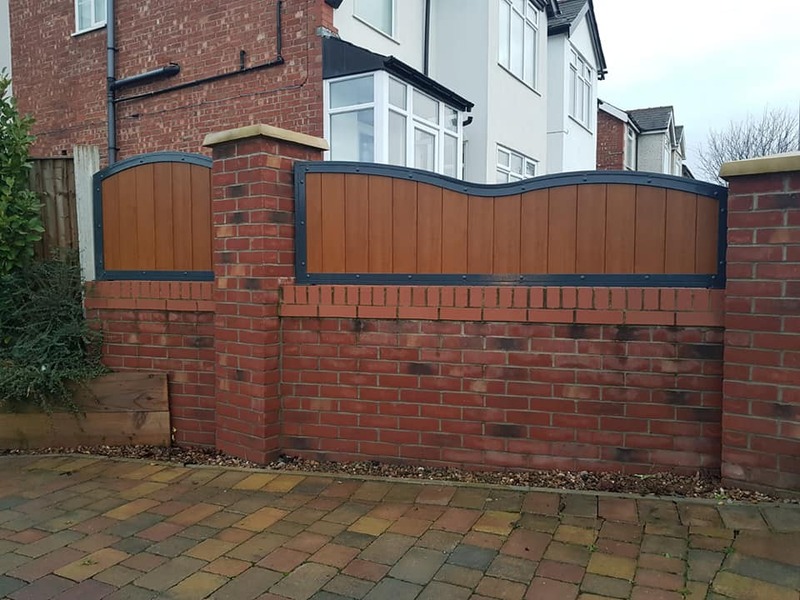 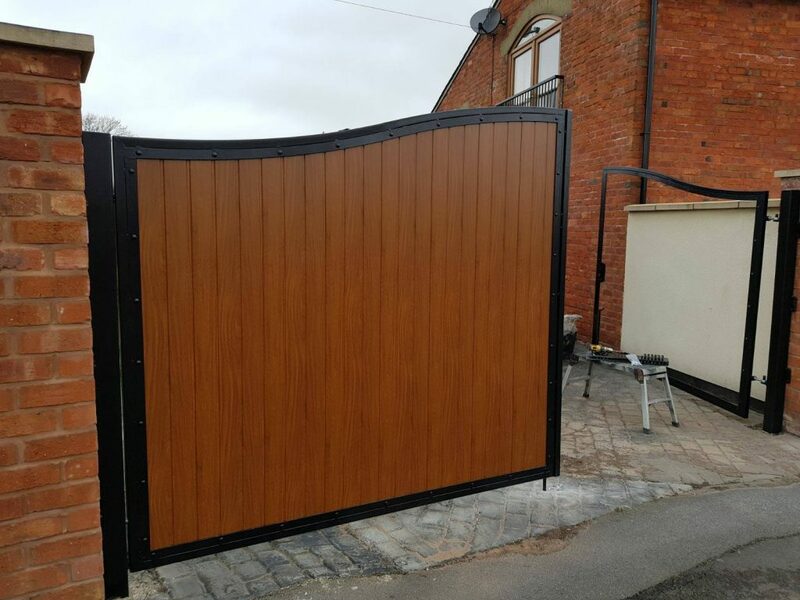 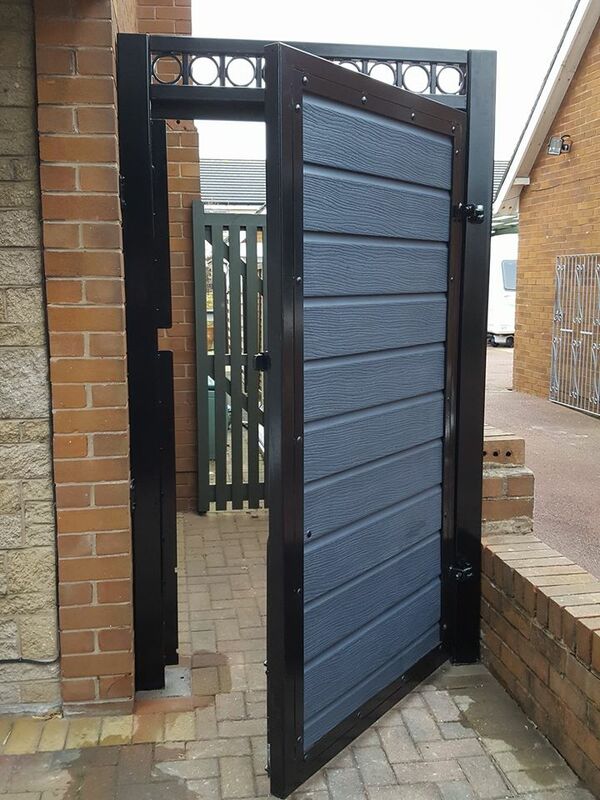 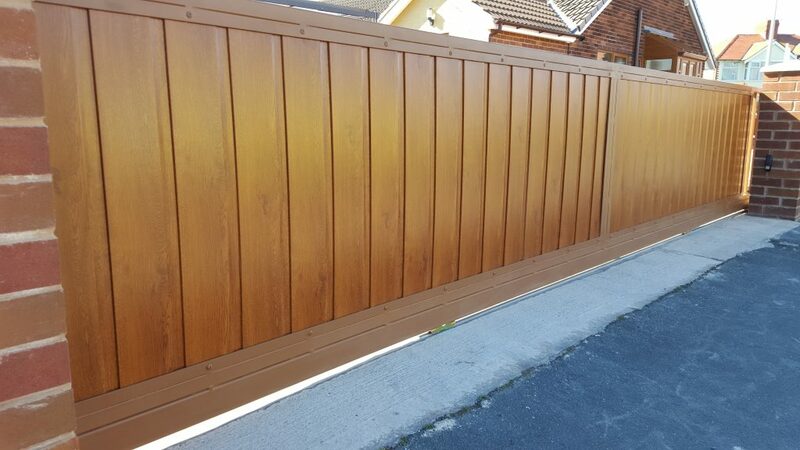 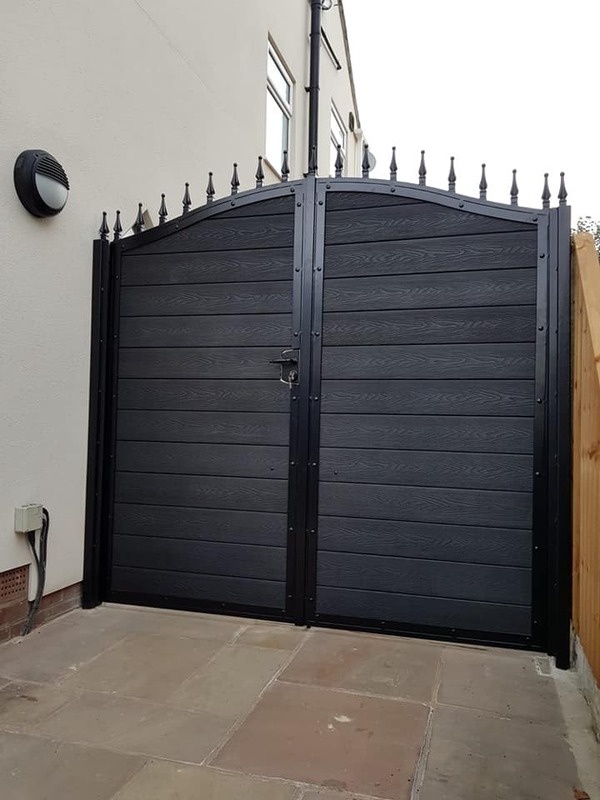 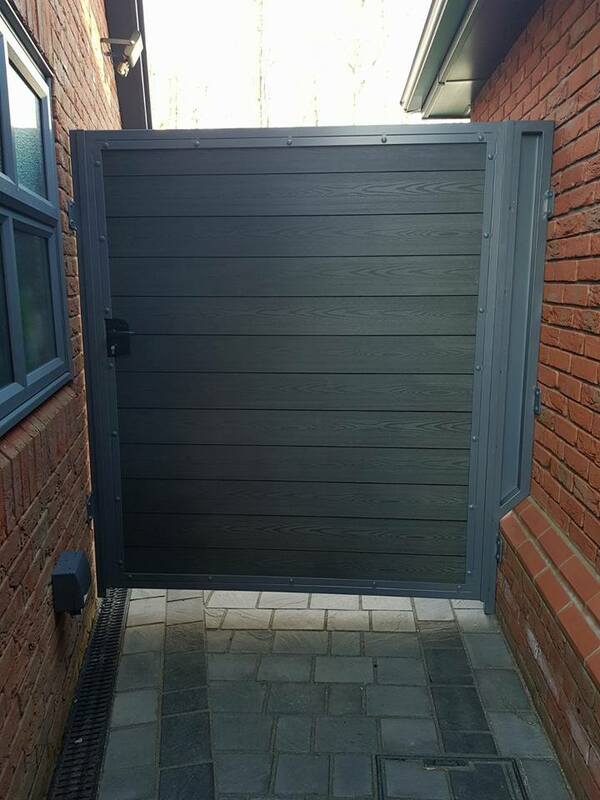 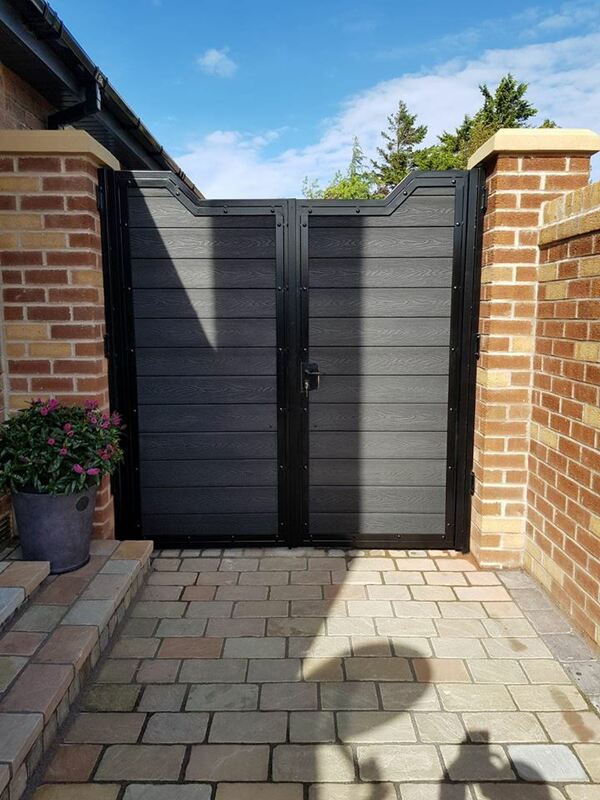 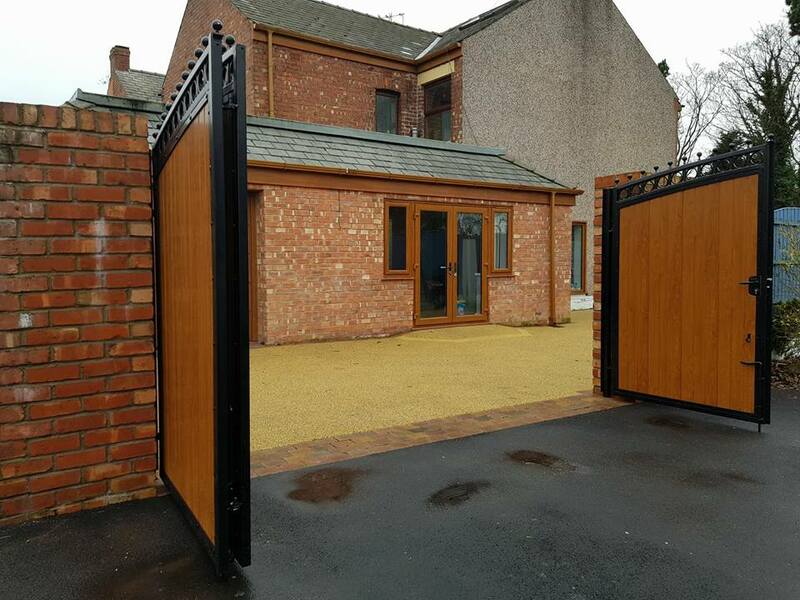 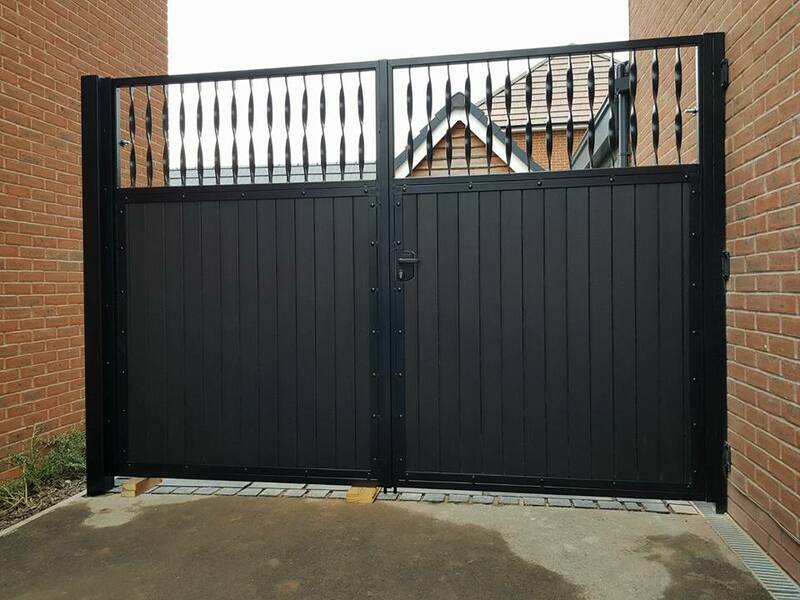 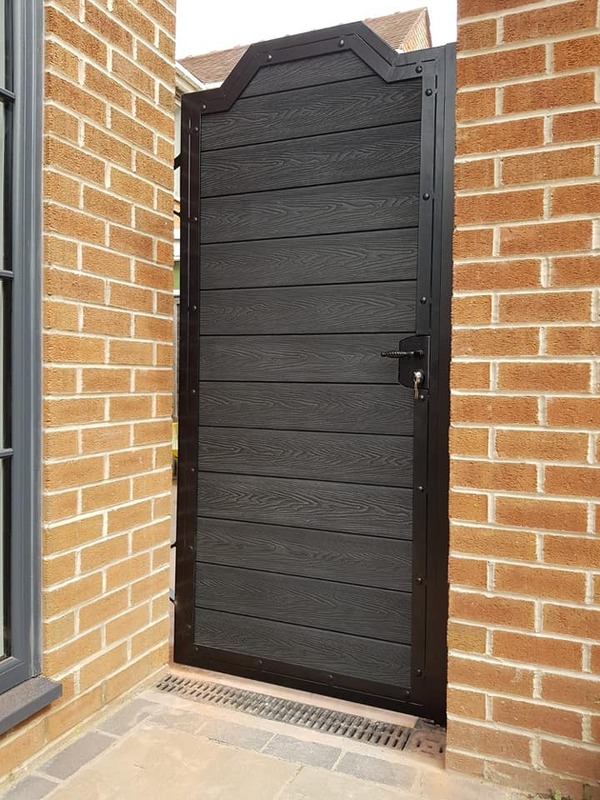 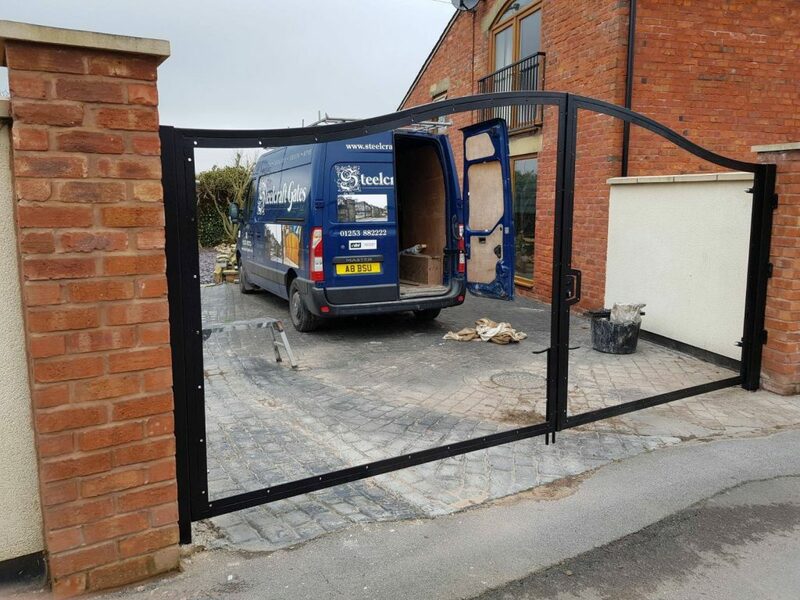 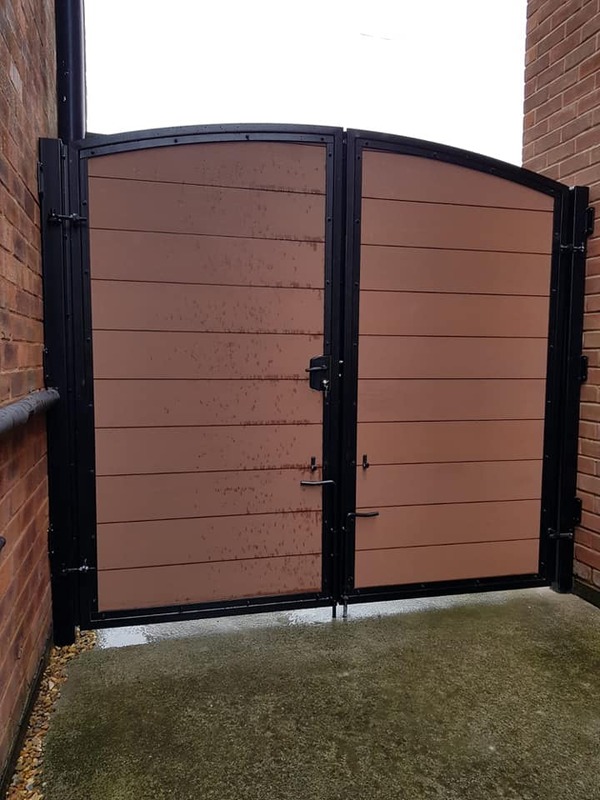 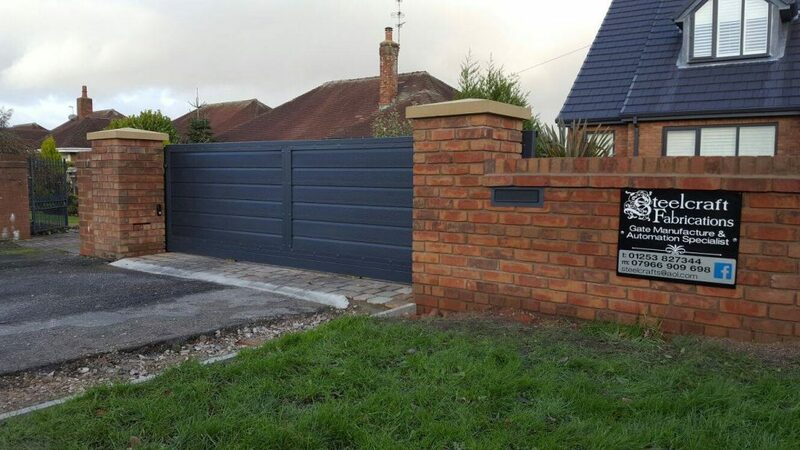 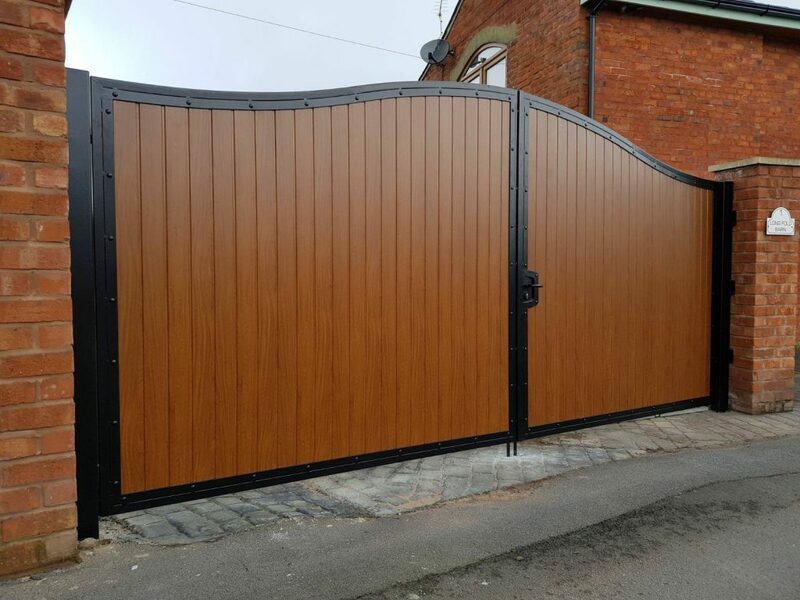 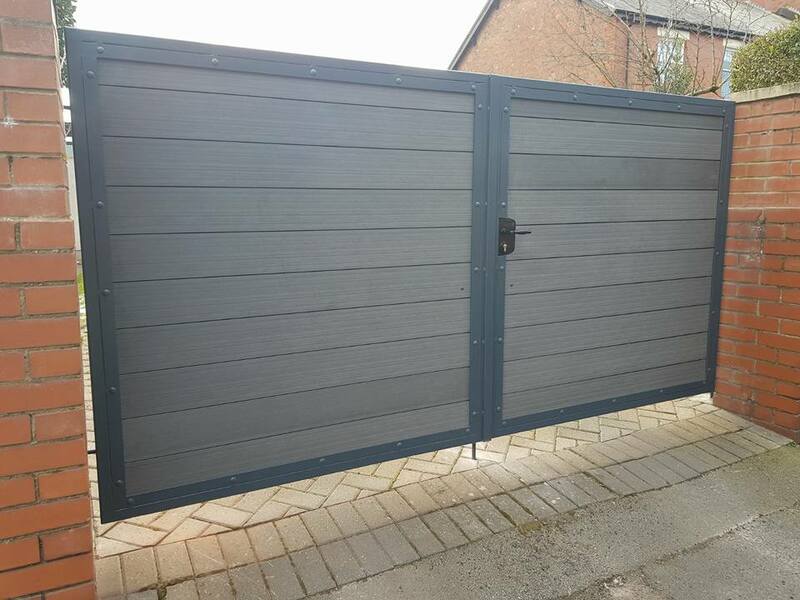 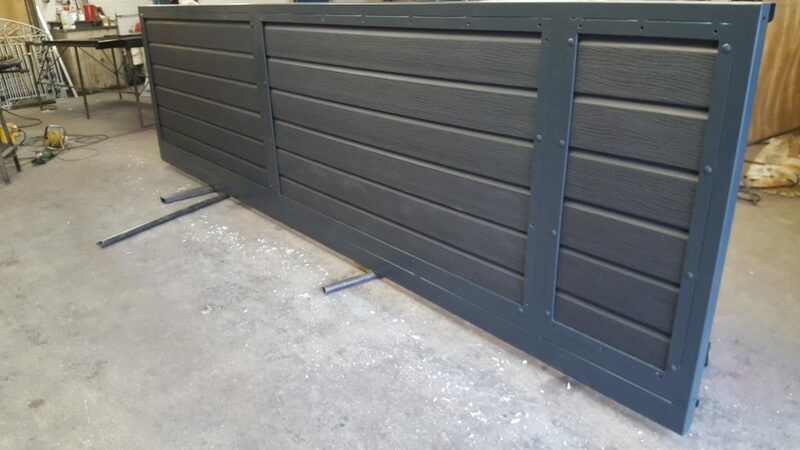 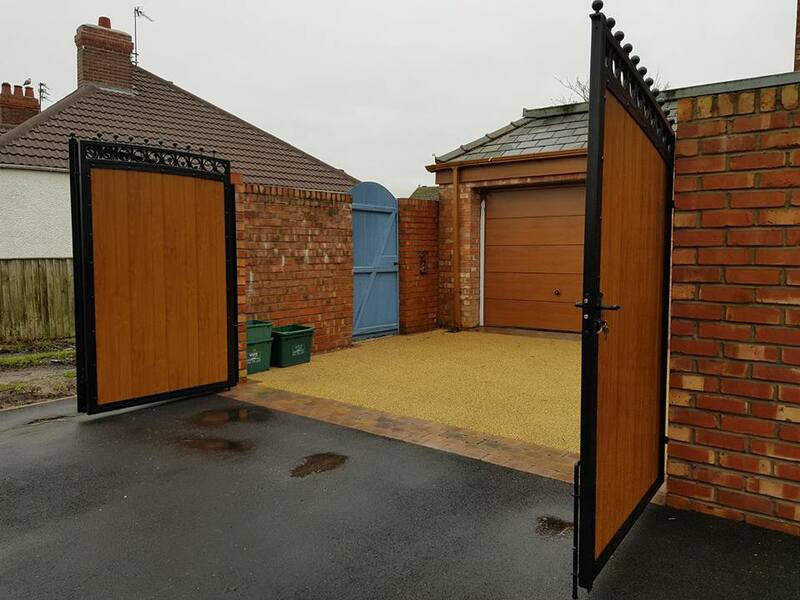 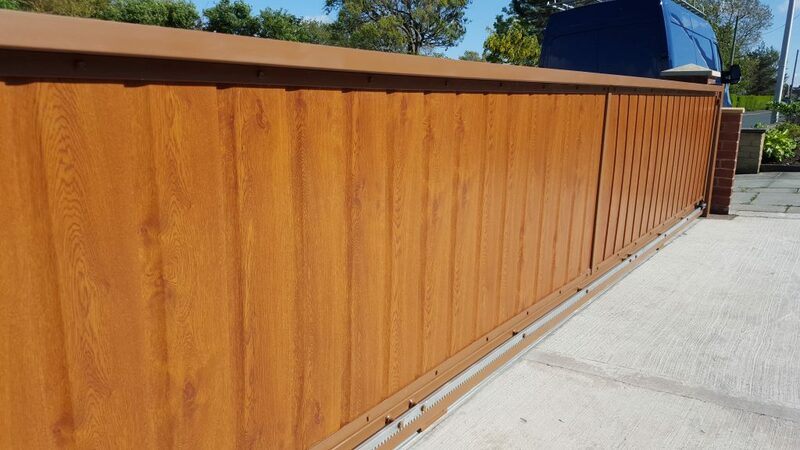 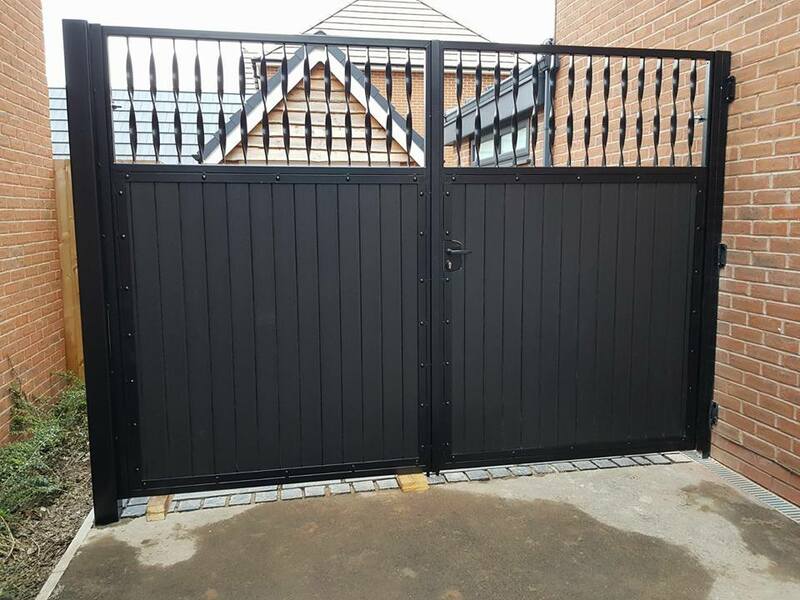 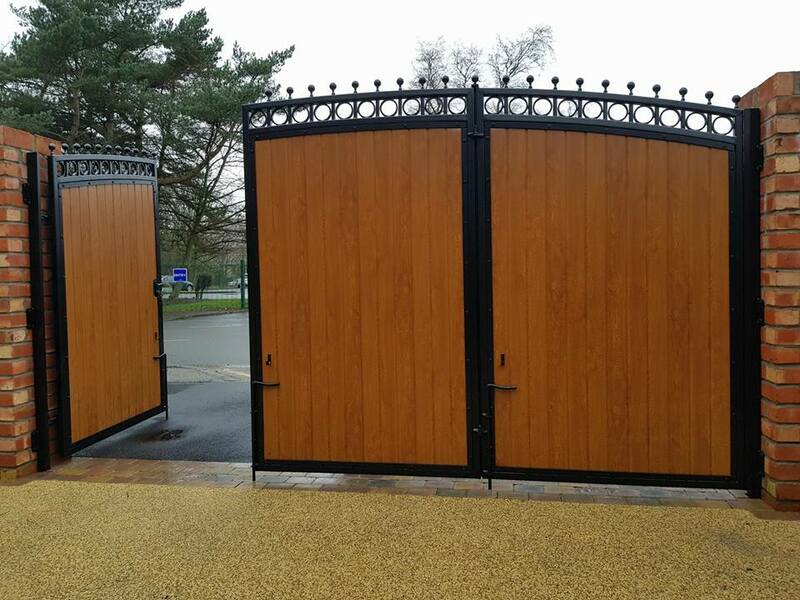 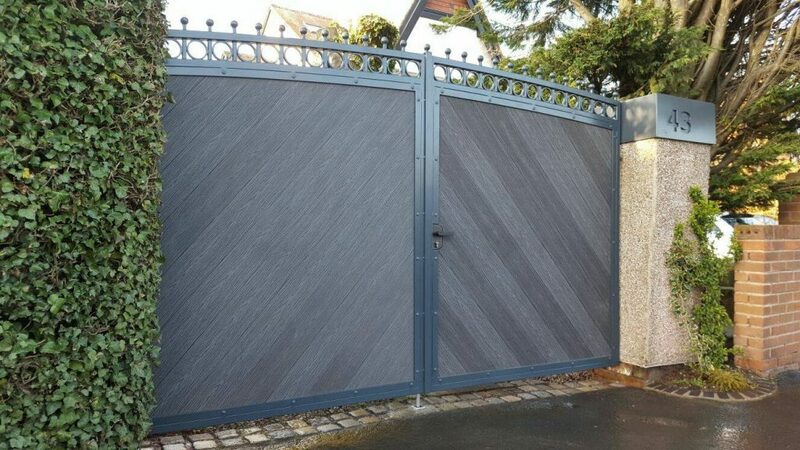 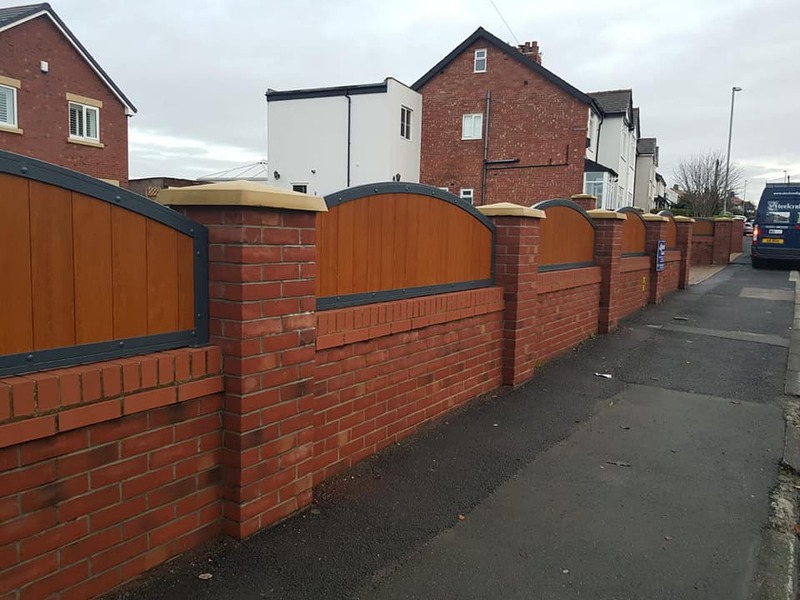 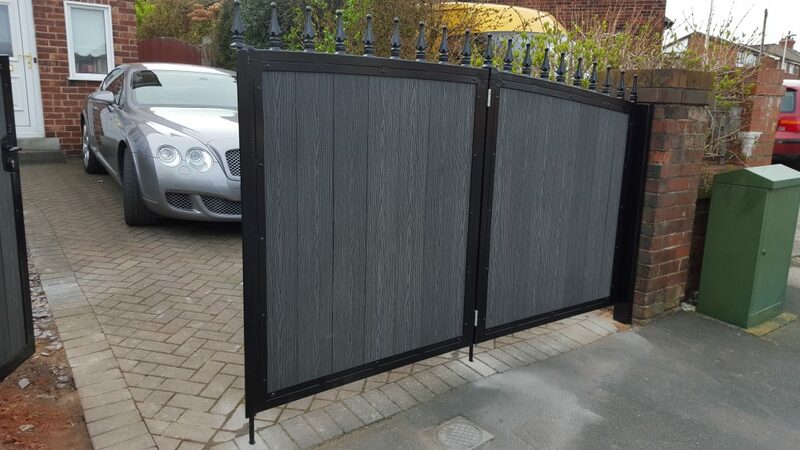 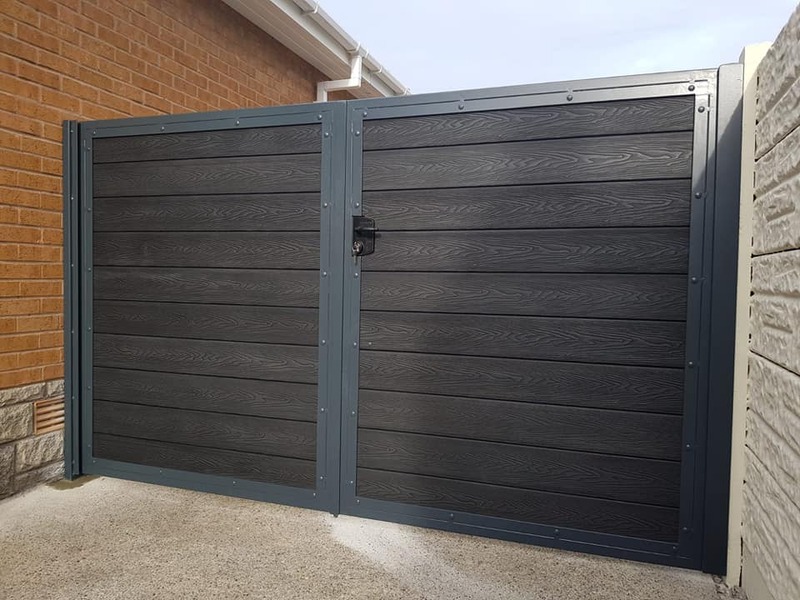 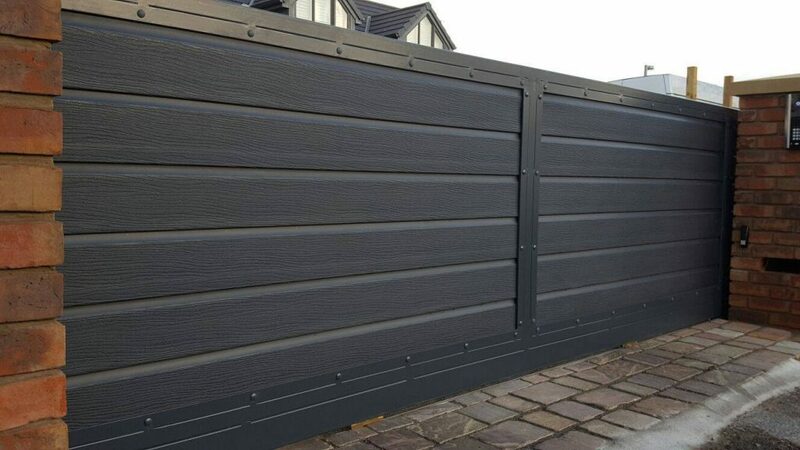 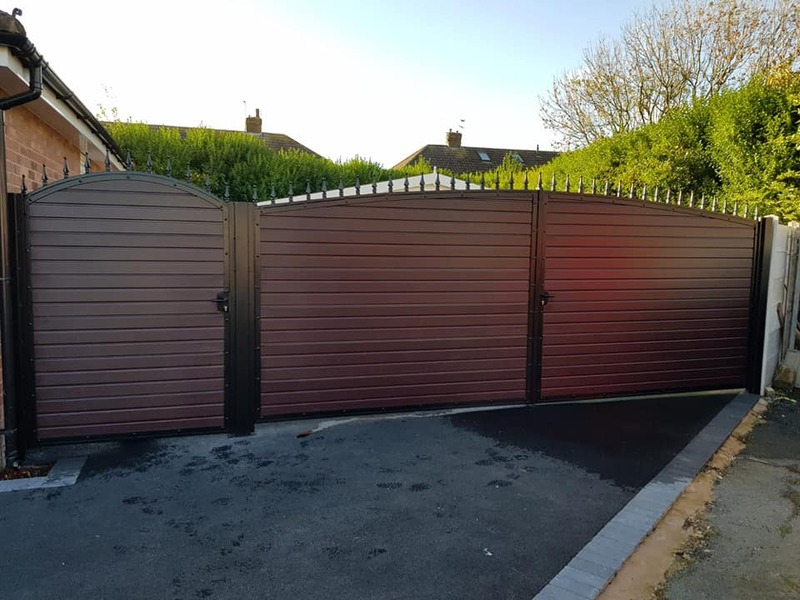 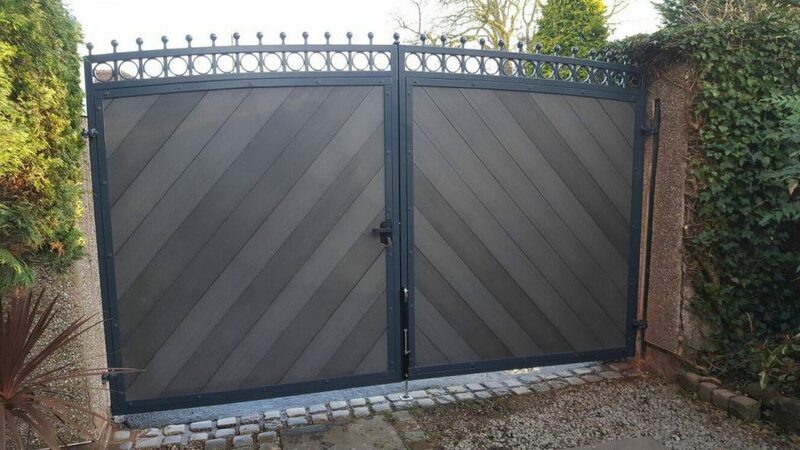 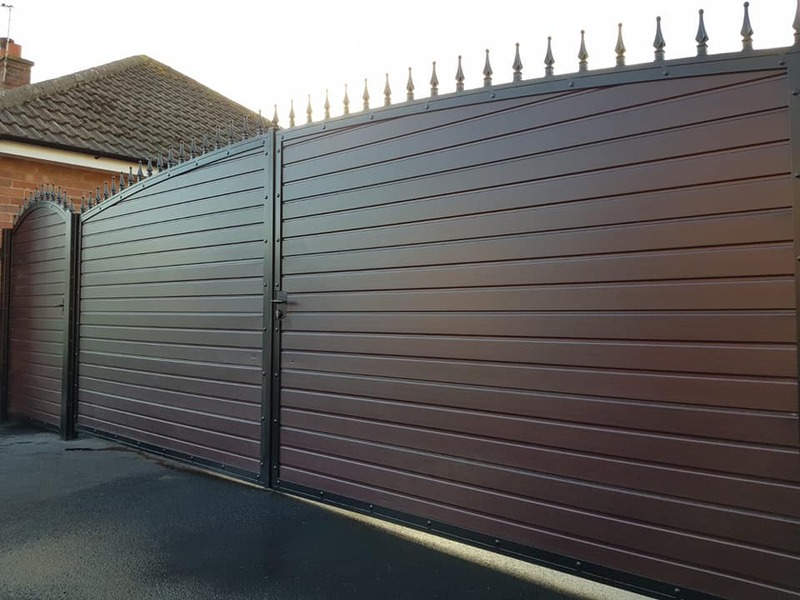 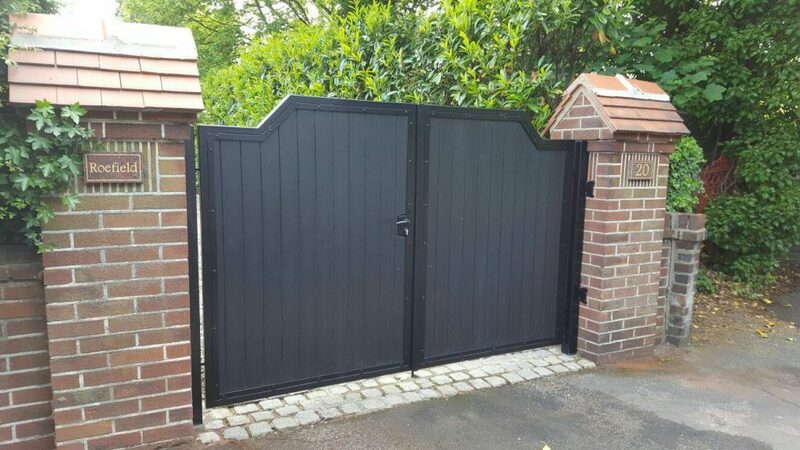 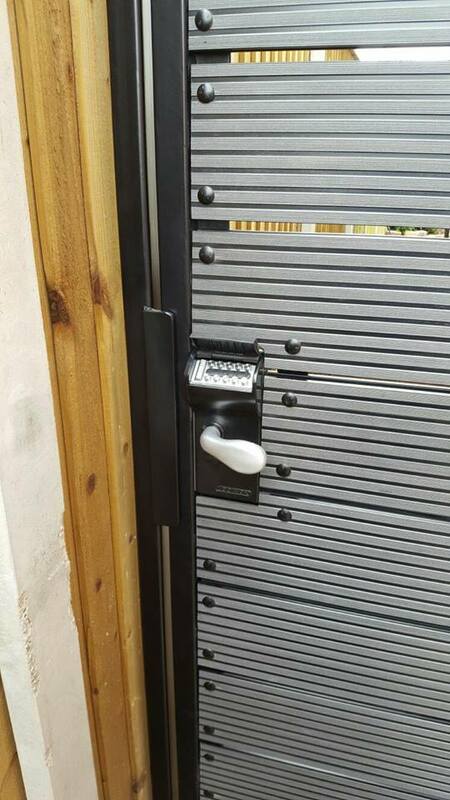 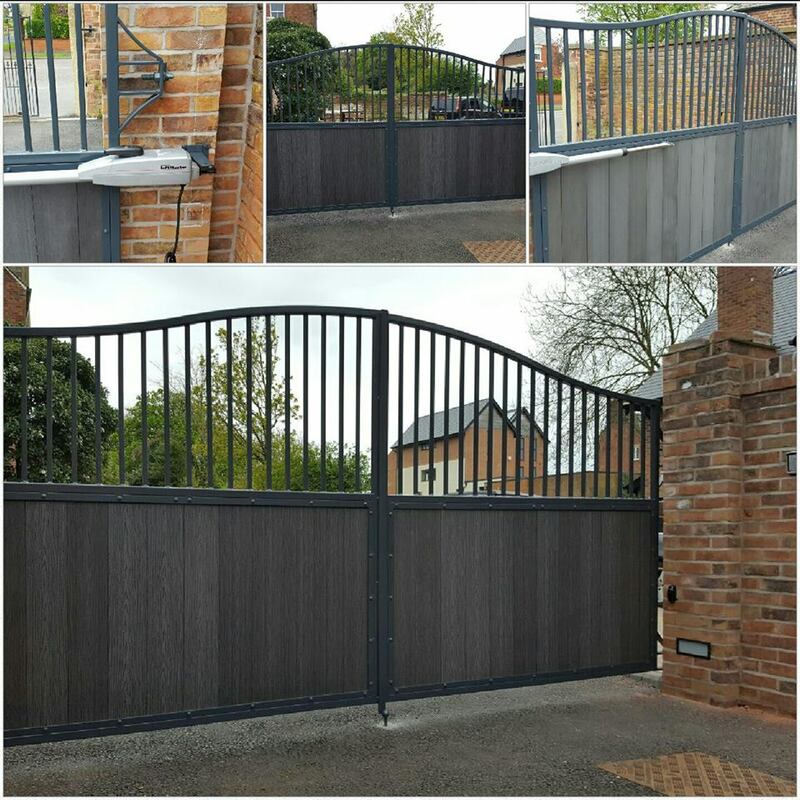 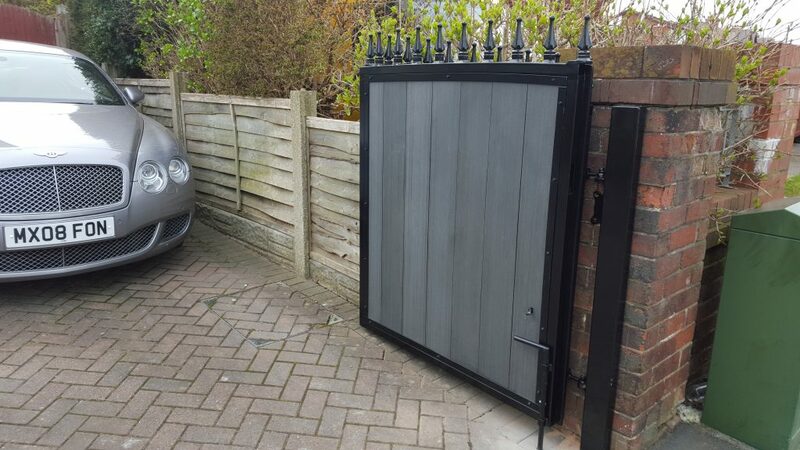 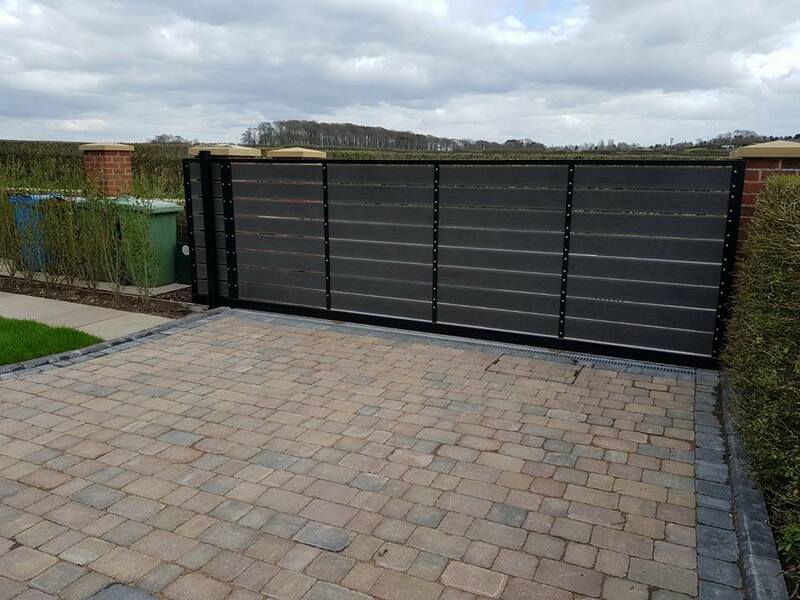 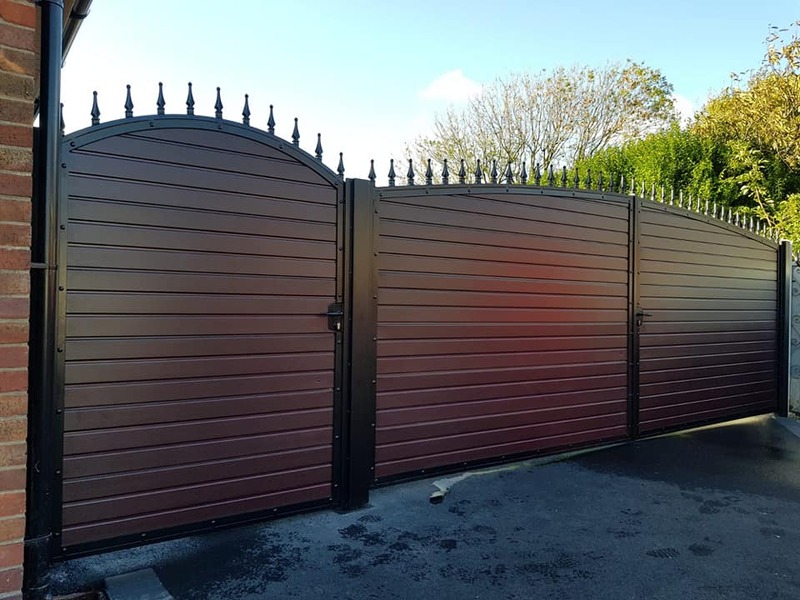 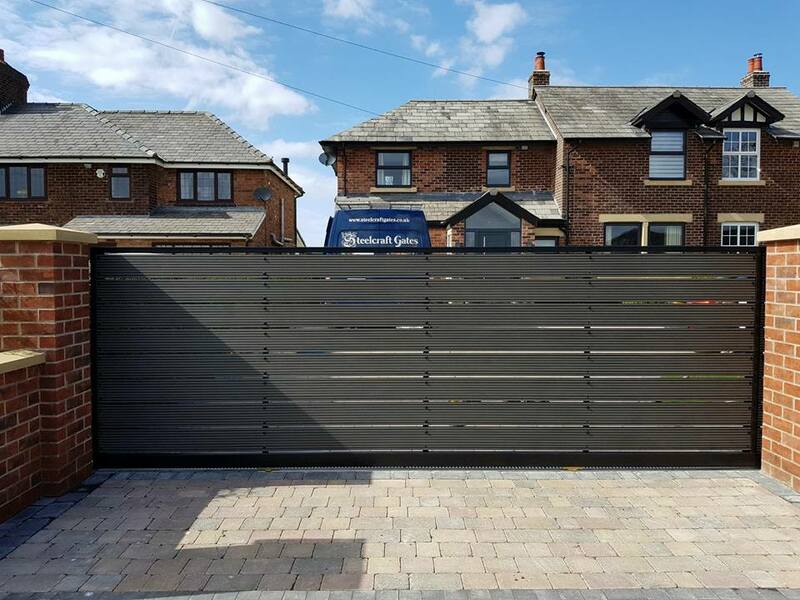 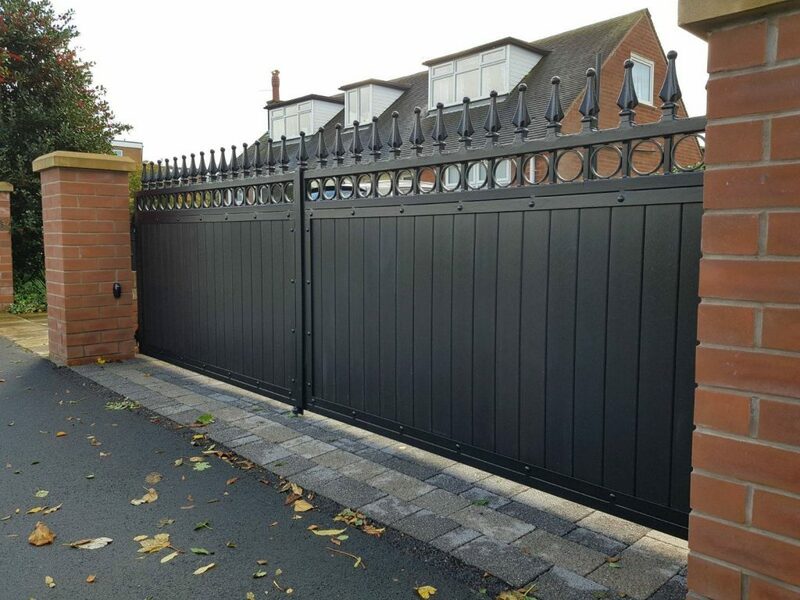 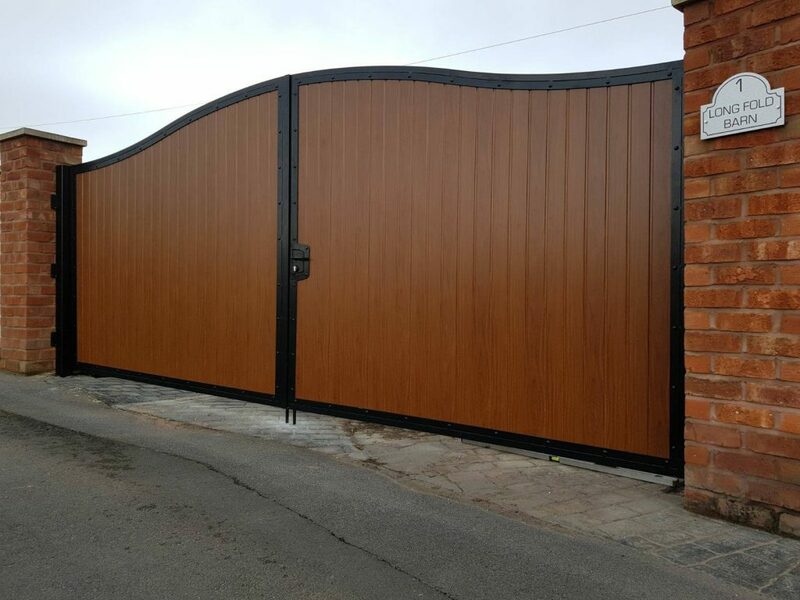 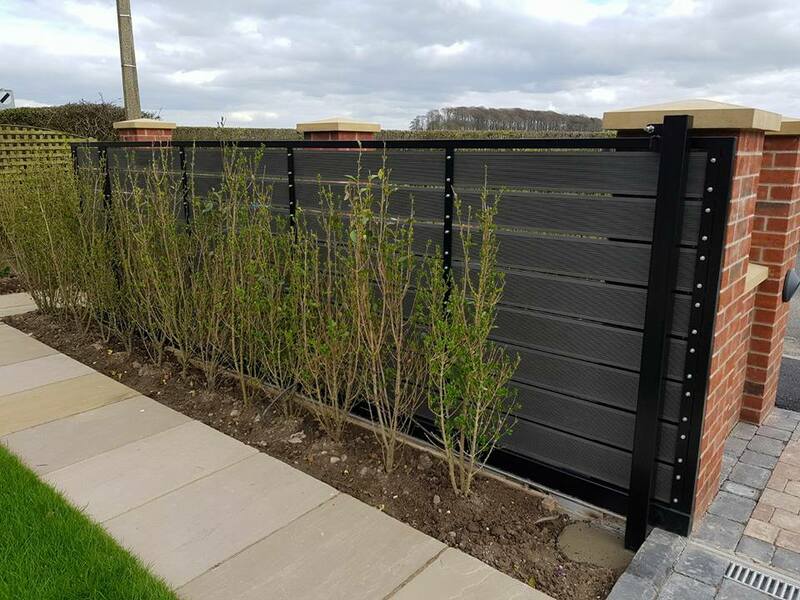 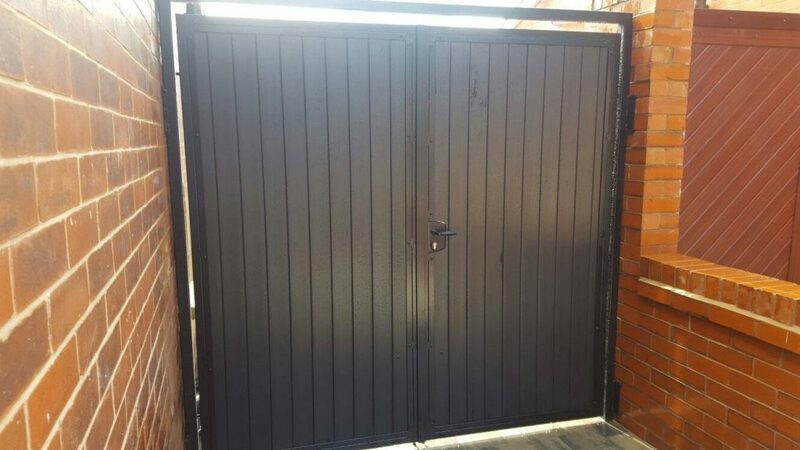 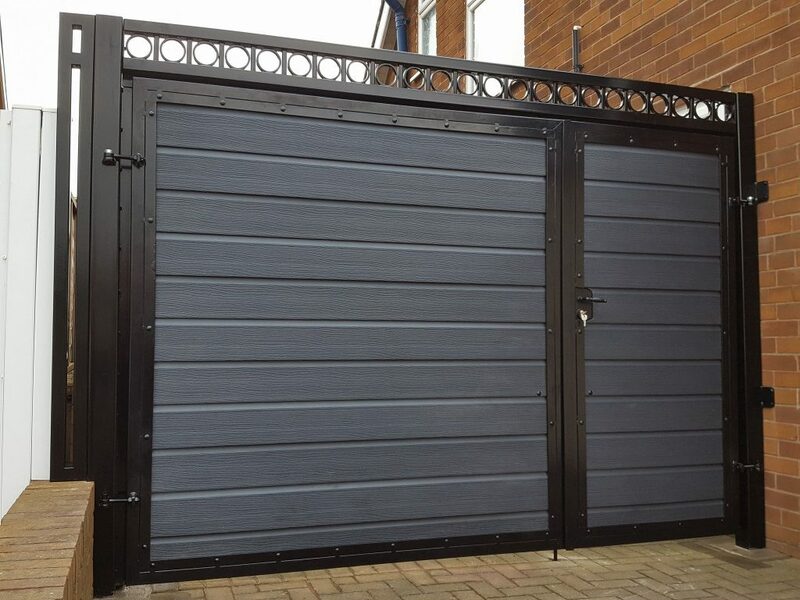 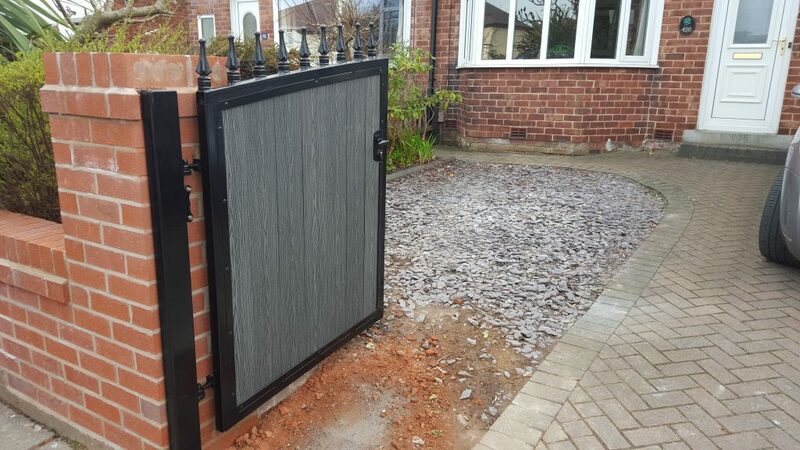 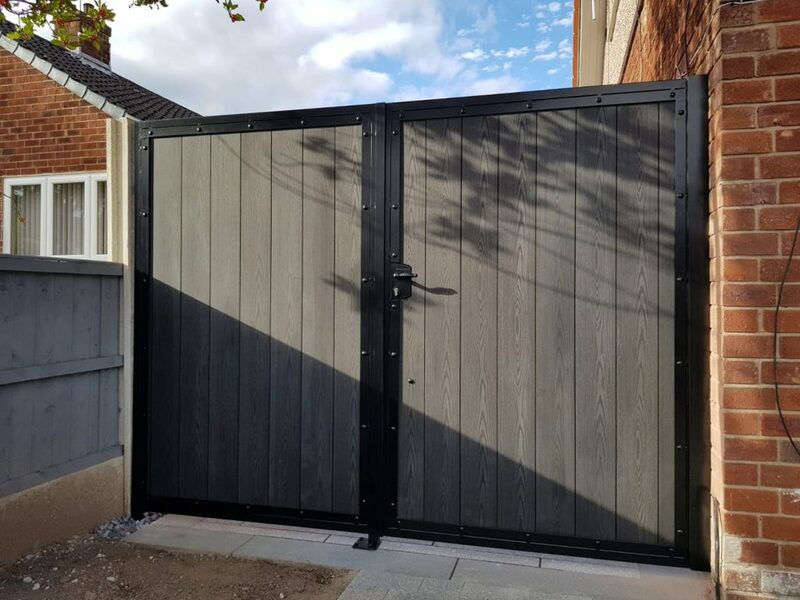 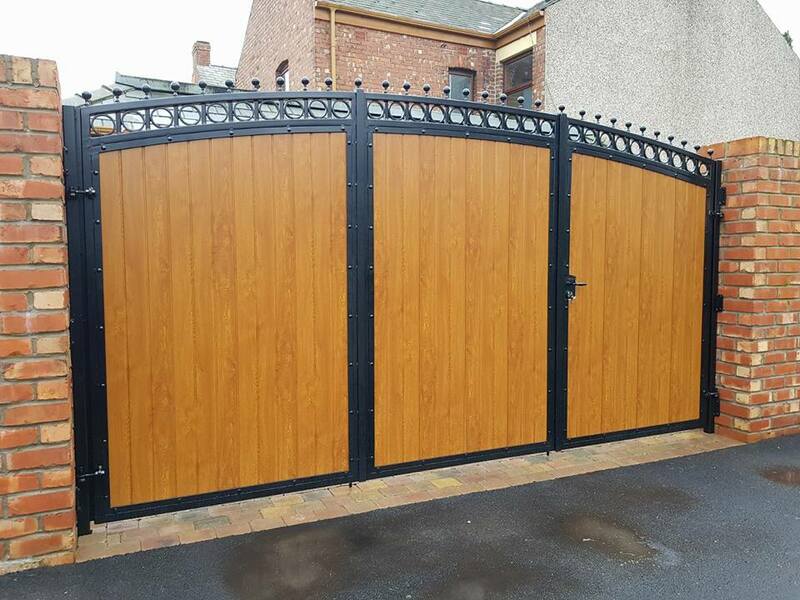 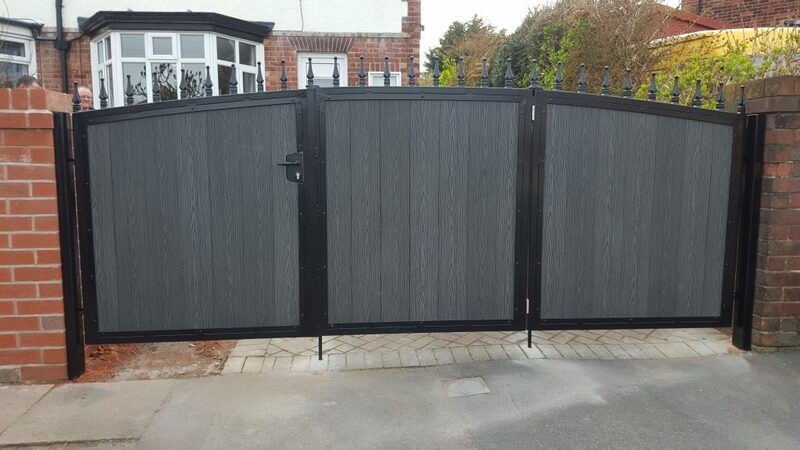 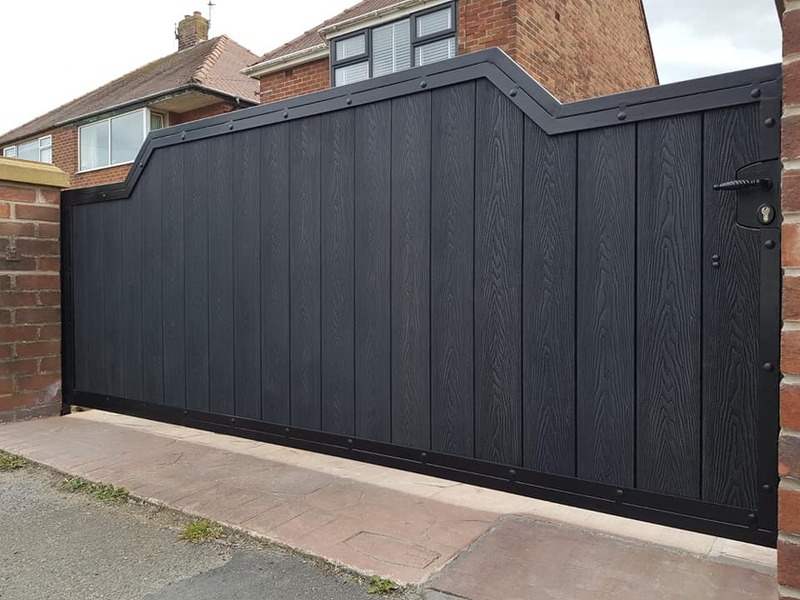 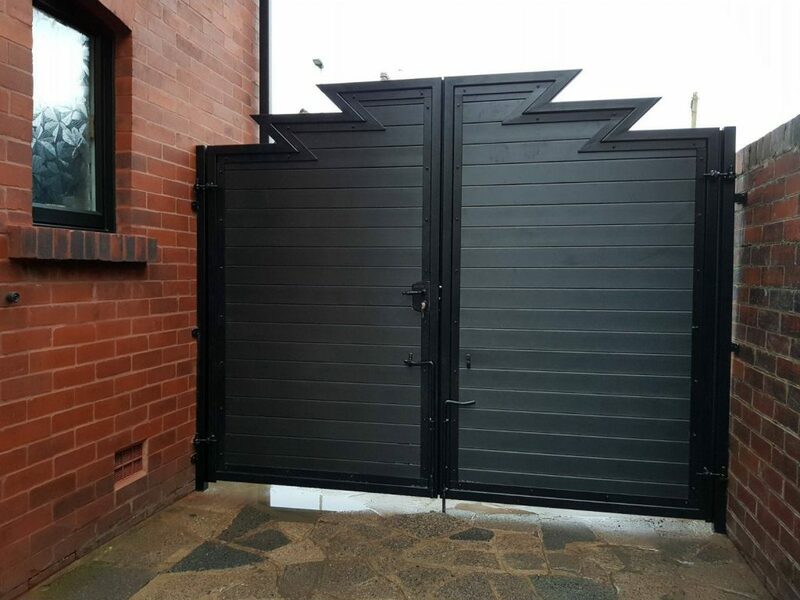 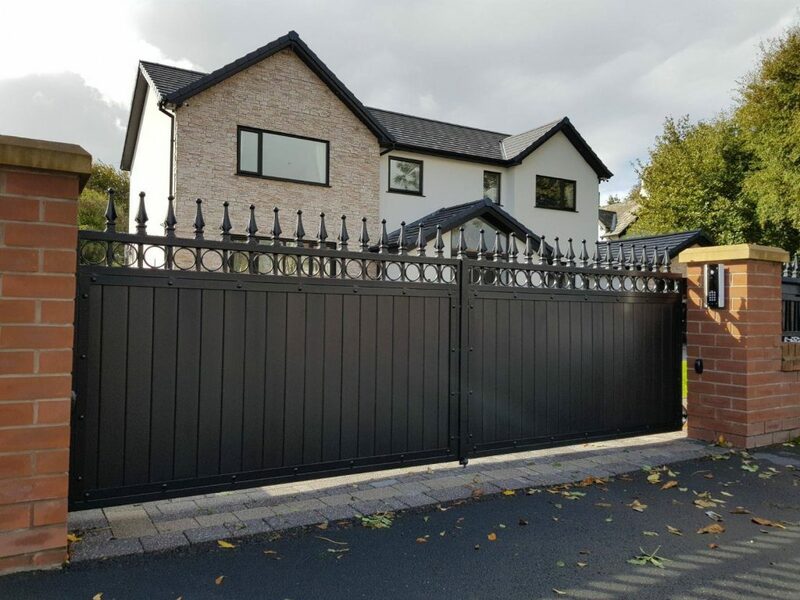 All our gates and panels have a steel frame for added strength and durability, there are different infills available including composite boards. 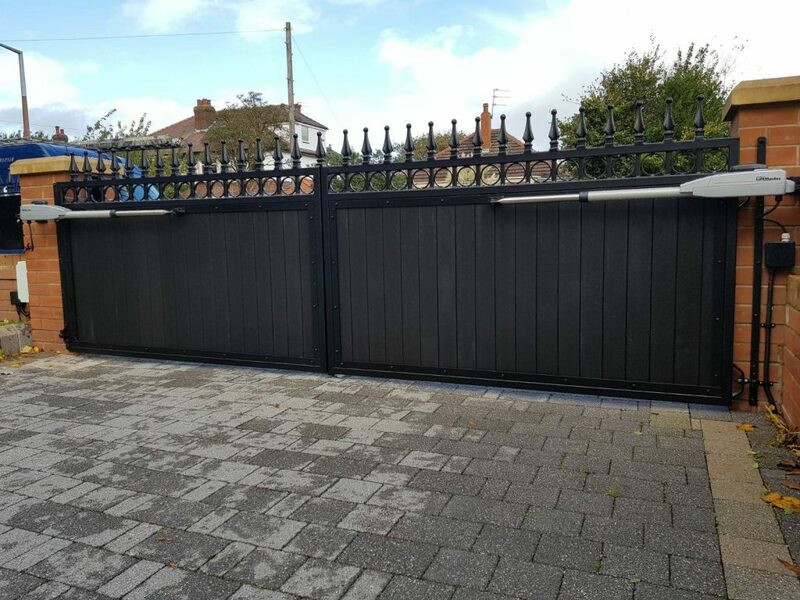 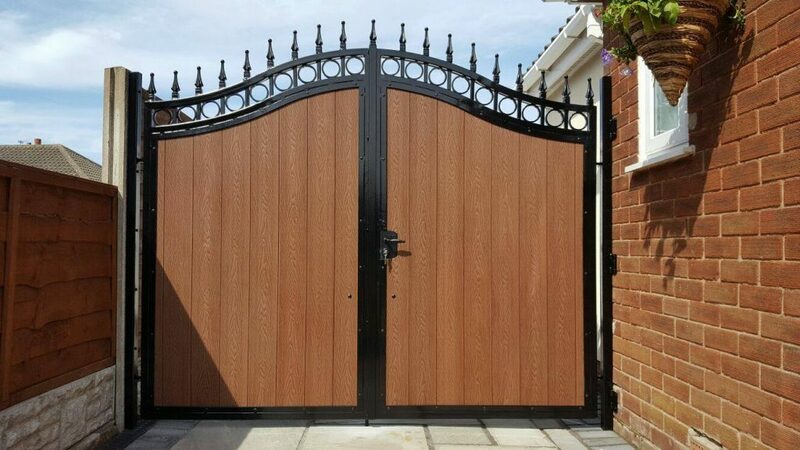 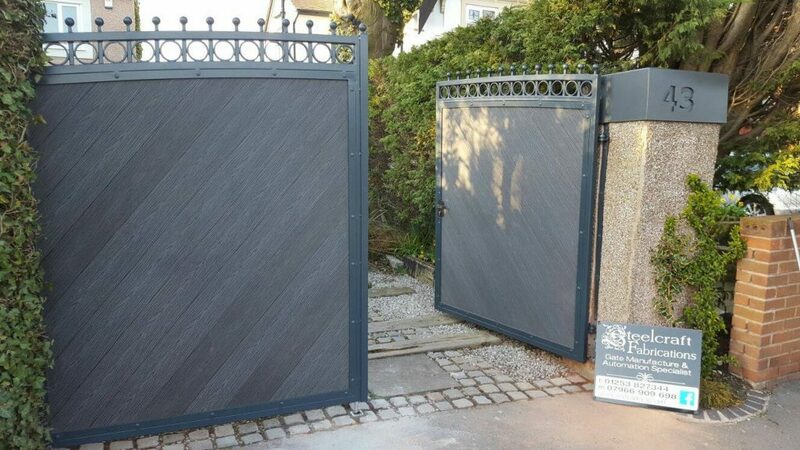 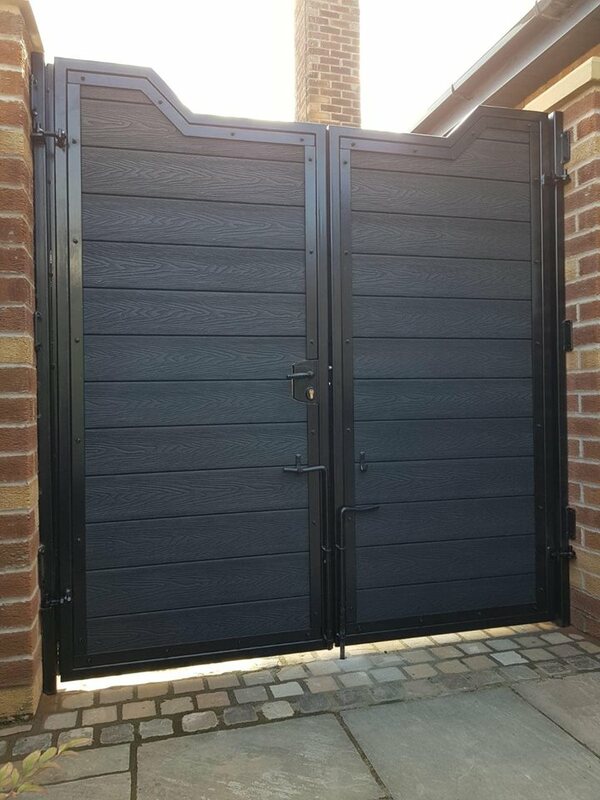 Our composite gates are very popular with people who want a ‘maintenance free’ option. 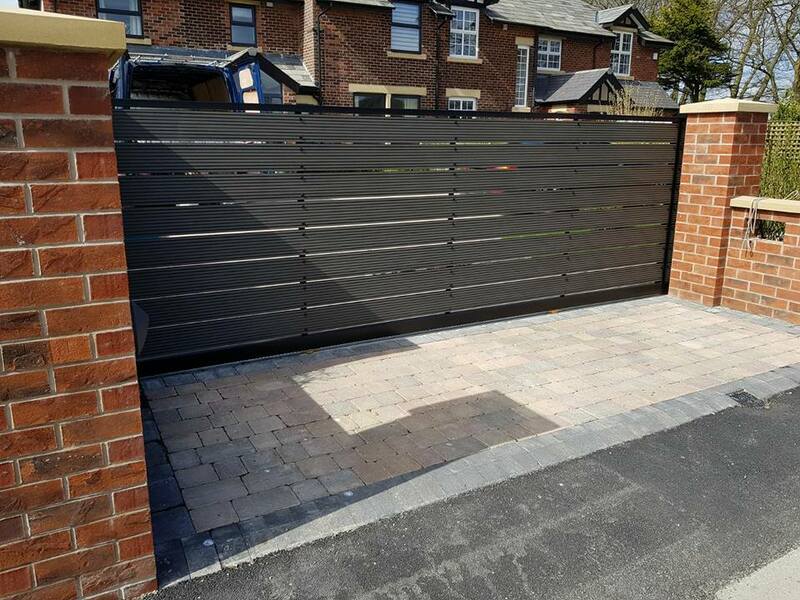 We all lead busy lives so the advantage of composite is that should it get dirty it would just need a quick swill down, or why not jet wash it whilst cleaning your car. 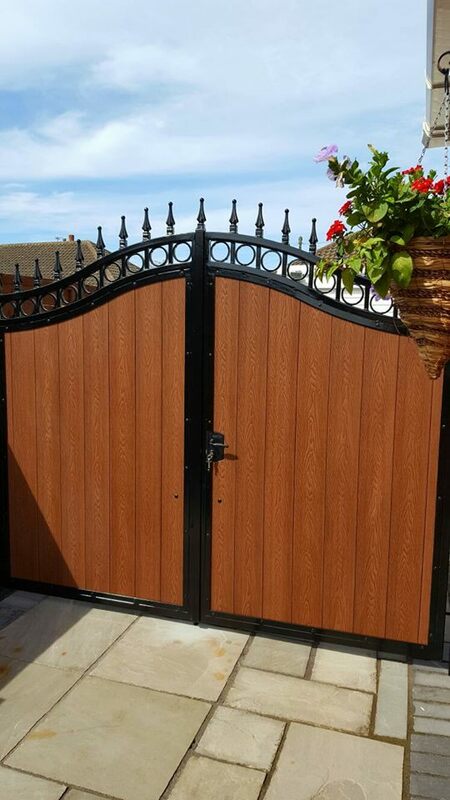 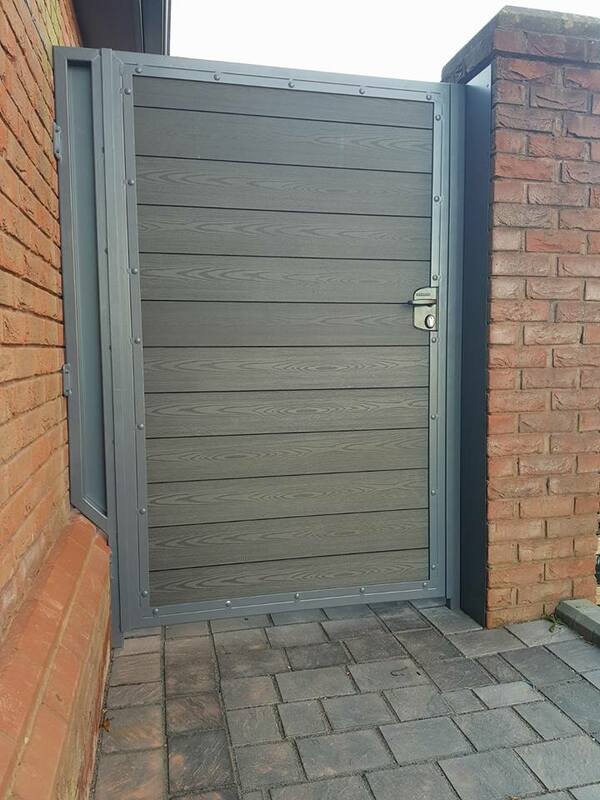 The composite comes in various colours, textures and designs and is extremely durable. 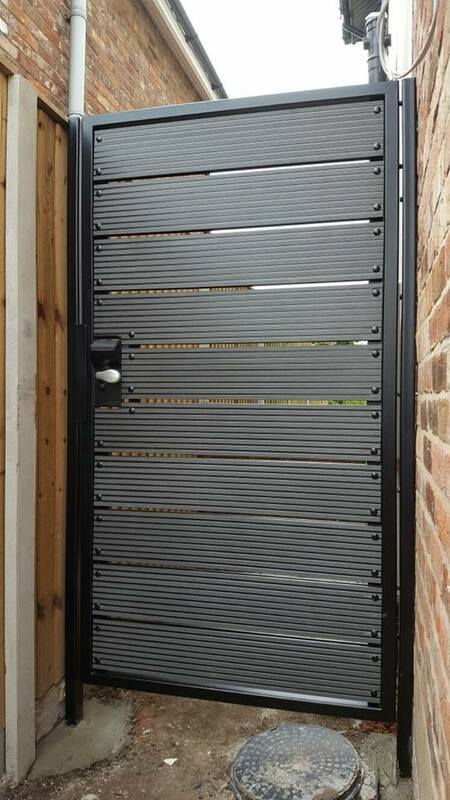 This smart contemporary look is sure to compliment your home. 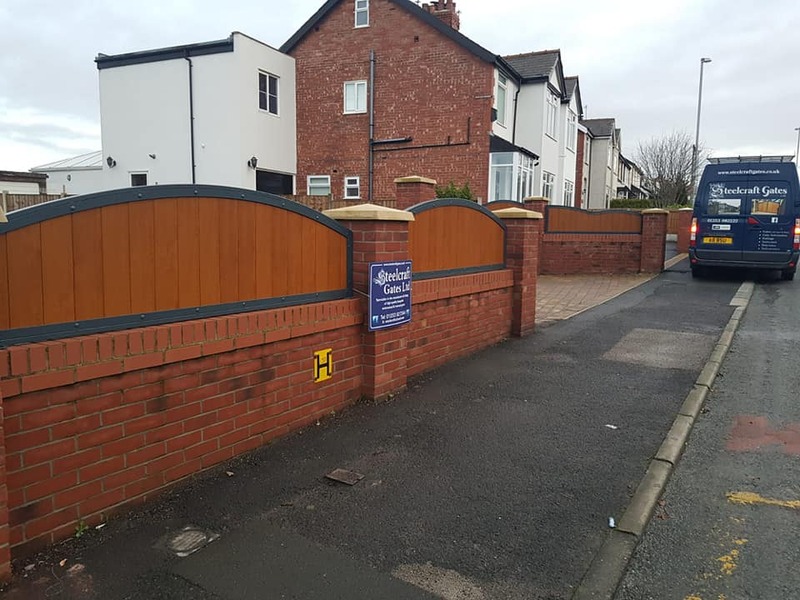 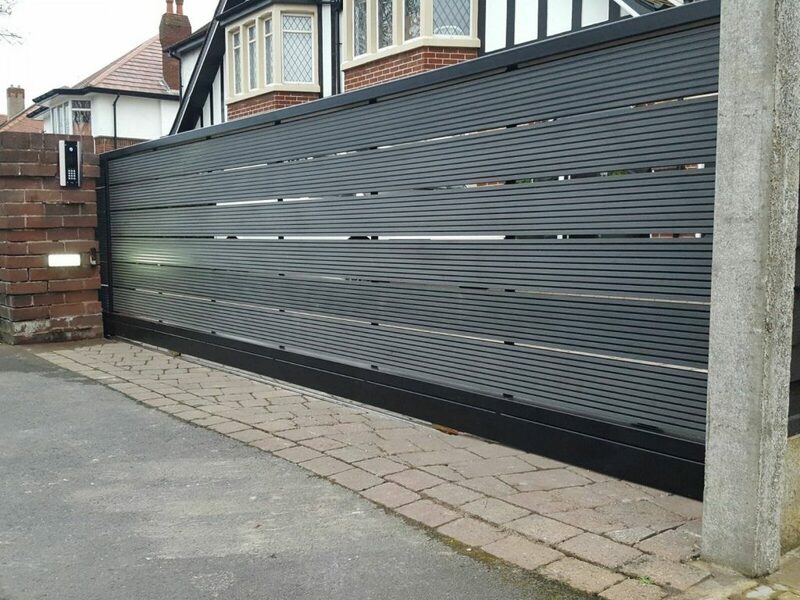 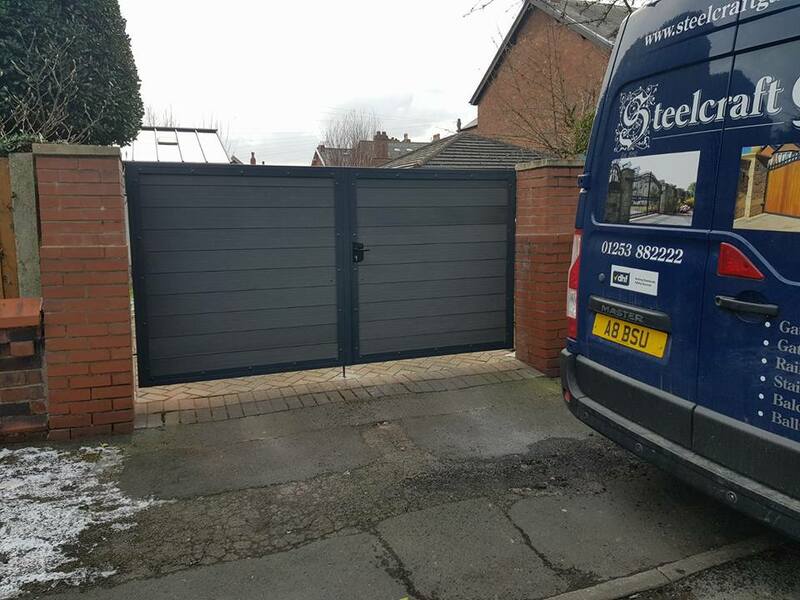 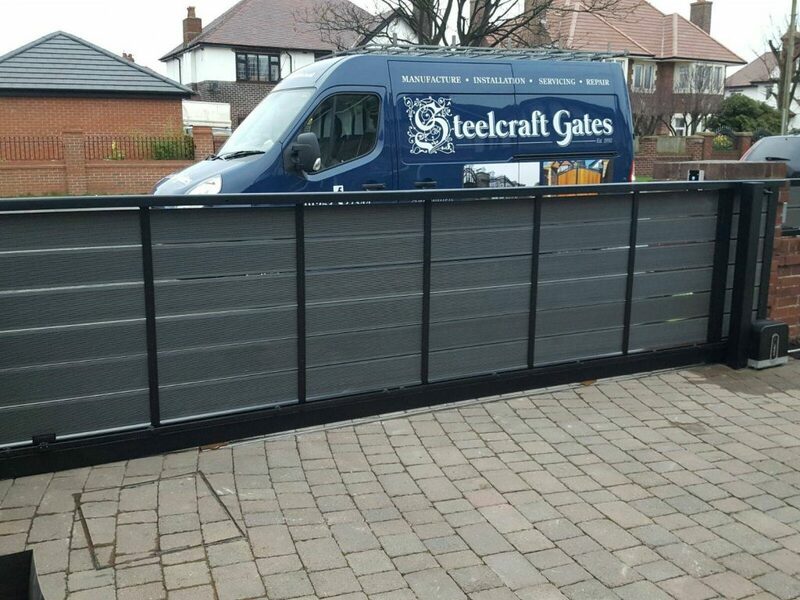 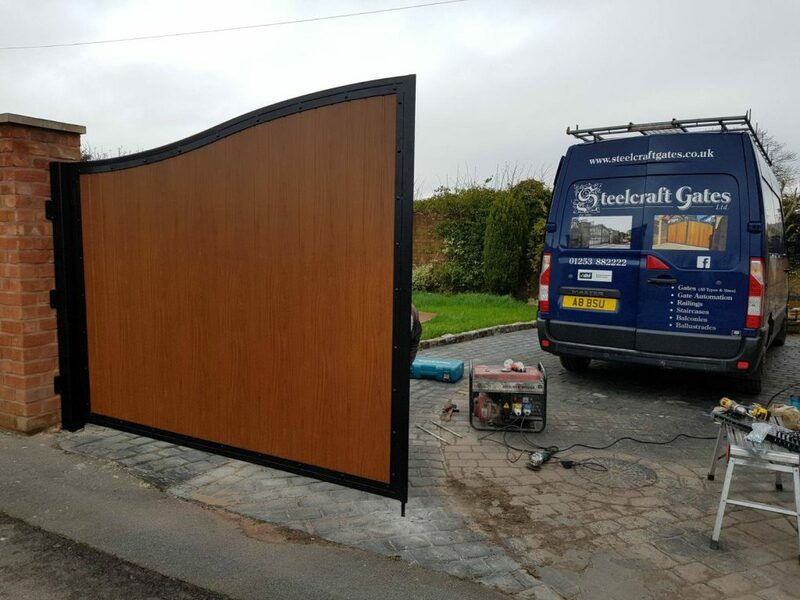 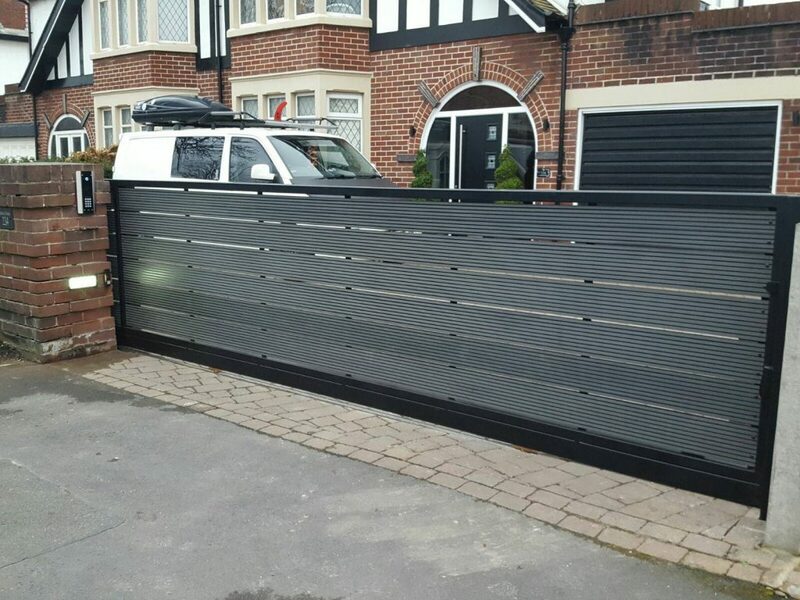 Are you looking for steel composite gates in Lancashire? 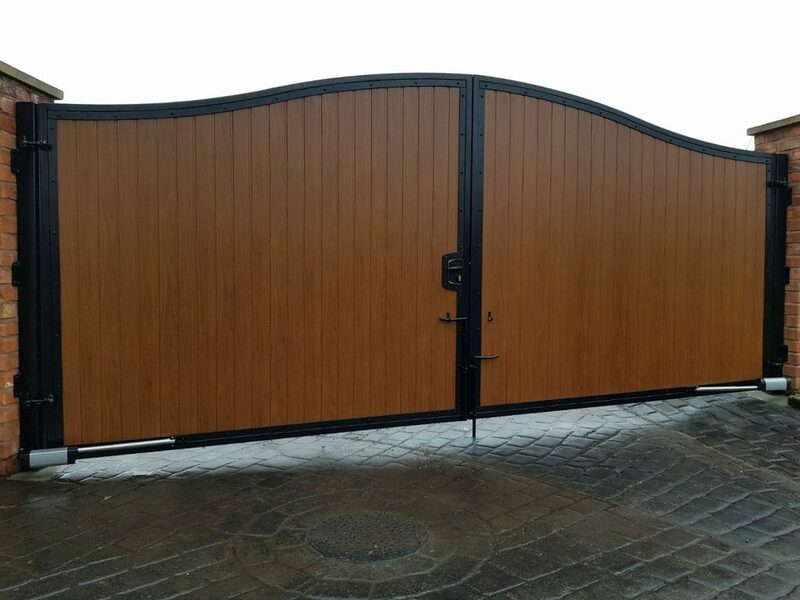 Contact us here..